Take a colourful tour of Japan's capital with this alternative Japan travel guide that explores Tokyo's distinctive architecture, fashion, food, and so much more. Tokyo: Capital of Cool delves into Tokyo's Edo-era roots, its thirst to modernise while retaining its traditions, its amazing culinary heritage, and the impact of its creative youth population. 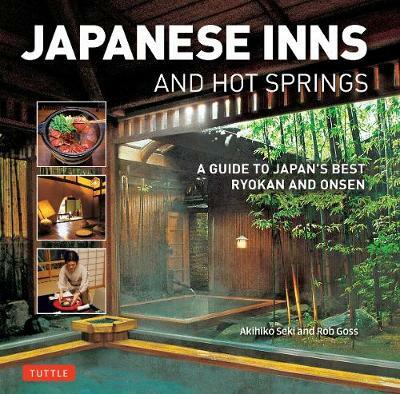 From the chic streets of Omotesando to the Tosho-gu shrine complex in Nikko, award-winning travel and fiction writer Rob Goss takes readers to the patchwork of districts and sights that comprise Tokyo and its neighbouring towns. You will be amazed and enthralled at the vivid photographs and the in-depth discussion of Japanese history and culture that exceed the boundaries of a traditional guidebook in offering insights into one of the world's most significant and most innovative cities. 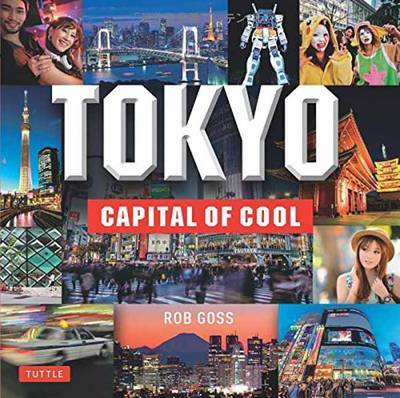 Buy Tokyo - Capital of Cool by Rob Goss from Australia's Online Independent Bookstore, Boomerang Books. 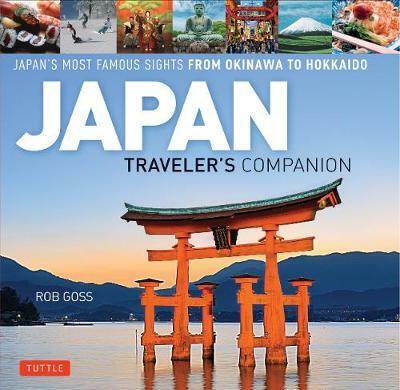 Rob Goss is an award-winning writer based in Tokyo who has written for many magazines including Time and National Geographic Traveler. 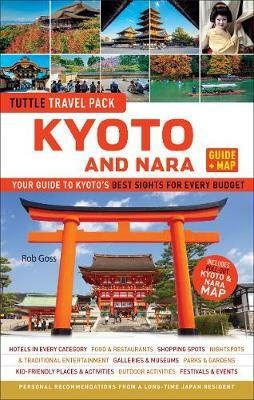 He has also contributed to and/or updated guidebooks to Japan for Rough Guides, Fodor's, Insight Guides, and National Geographic. 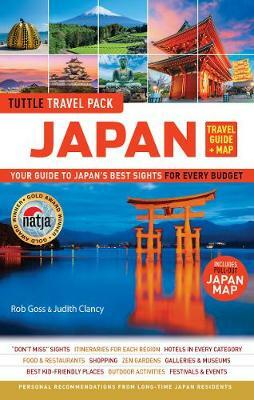 His recent guidebook, Tuttle Travel Pack Japan received a Gold Prize in the 2013 American Travel Journalist Association Awards.